Stable View, A Preeminent Destination For Equestrians Stable View, in Aiken, South Carolina, is one of the region’s preeminent international equestrian training facilities, and is pleased to announce the expansion of their facility offerings, event schedule and support for the sport of eventing. Founded in 2010, Stable View has quickly evolved into one of the Aiken’s finest winter training facilities, meeting and exceeding the needs of Olympic level riders such as Boyd and Silva Martin and Will Coleman. The expansive property features several custom designed barns, a 300’ X 250’ state of the art covered arena, an equally sized outdoor stadium ring and outdoor dressage arena. 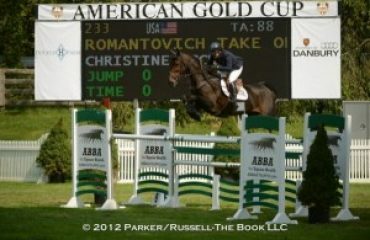 All of the arenas feature the industry’s most advanced technical footing, provided by Attwood Equestrian Surfaces. The cross country course, which features a variety of questions from the beginner novice level through advanced, was designed by Captain Mark Phillips and built by Eric Bull. 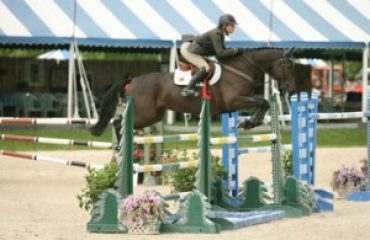 Year round, Stable View also hosts a wide variety of equestrian events, ranging from schooling shows to USEA, USEF and USDF sanctioned horse shows. Come and enjoy Stable View’s “Under The Stars” dressage and jumper series, attend a clinic, or enter one of their USEA recognized events. There are classes for the intro level horse or rider, as well as opportunities to ride at the higher levels and to win prize money as well! Stable View is Aiken’s Official Winter Training Facility for the US High Performance Eventing Team, and also holds fun and informative clinics and demonstrations with industry notables such as William Fox Pitt, Boyd Martin and Phillip Dutton. 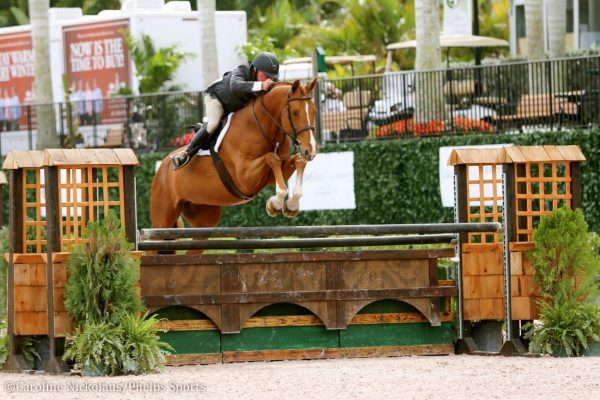 Stable View Announces Advanced Level Horse Trial With $65K Prize Purse! Stable View’s USEA recognized Spring Horse Trial, which was held Tuesday and Wednesday March 22nd and 23rd, was a great success with a record number of entries to date for the facility. 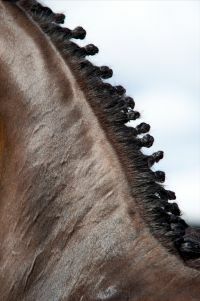 Professionals, amateurs and young riders competed from Beginner Novice through the Preliminary levels of eventing. Stable View is thrilled to announce that on October 1st & 2nd, 2016, they will be hosting an USEA/USEF Recognized Horse Trials, adding their first Advanced level division to the roster. There will be up to $15,000 in prize money awarded to the Beginner Novice-Preliminary divisions, and up to $50,000 in prize money for the Advanced division competitors! Stable View Announces the 21 Challenge Series For Young Riders! Barry & Cyndy Olliff, owners of Stable View, recognize that the sport of Eventing must be supported through the developing generation in order to grow. 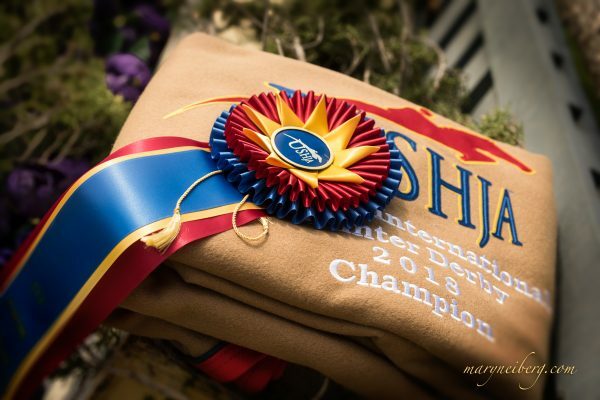 Stable View has partnered with Fair Hill International and Plantation Field Horse Trials to offer an unprecedented award to top Young Riders. 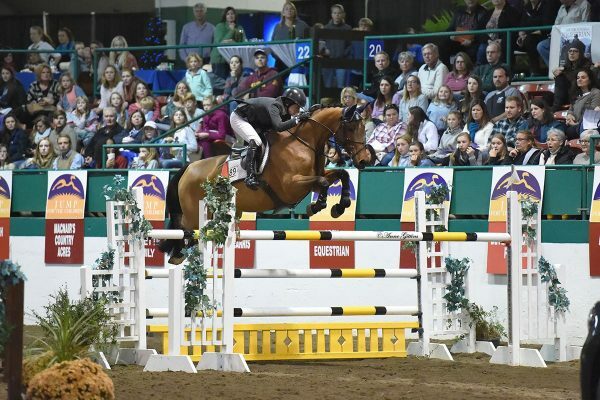 Beginning at their March 21st & 22nd 2017 Horse Trials, Stable View will kick off the 21 Challenge Series at their event before riders head north for the remainder of the spring season. Targeting Young Riders at the Preliminary and 1* level, competitors will vie for the top cumulative results and must attend at least two of the 3 events, which includes Fair Hill International’s April 14th – 16th, 2017 Horse Trials and Plantation Field’s May 13th & 14th, 2017 Horse Trials. To be eligible for a series award, riders must attend the kick-off event in March 21st & 22nd, 2017 at Stable View. 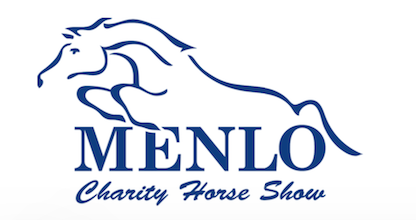 Prizes will be awarded to the top three competitors and will include up to one month’s free board, use of all the facilities’ equestrian amenities, apartment accommodations on-site and training sessions at Stable View during the 2018 winter season. Training sessions for each young rider will be arranged with resident Olympians and top clinicians who will be in Aiken for the 2018 season.